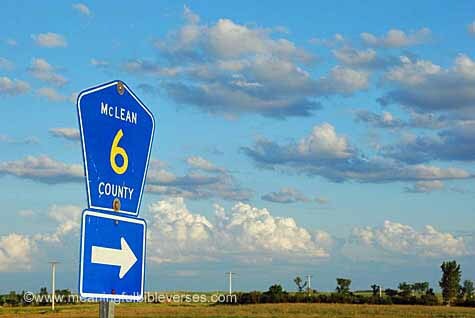 Click on the orange button that says "RSS" to subscribe to my meaningful Bible verses blog feed. I add new content about lots of different Bible verse topics all the time so be sure to not miss any of it! I promise to keep it meaningful! 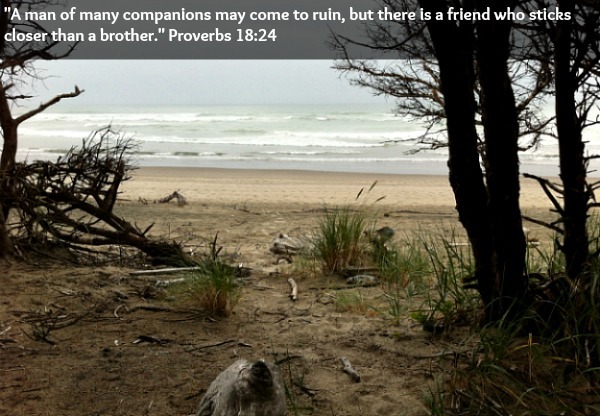 Continue reading "Great Bible Verse About Friendship with Devotional"
A great scripture for encouragement along with a devotional about the verse. 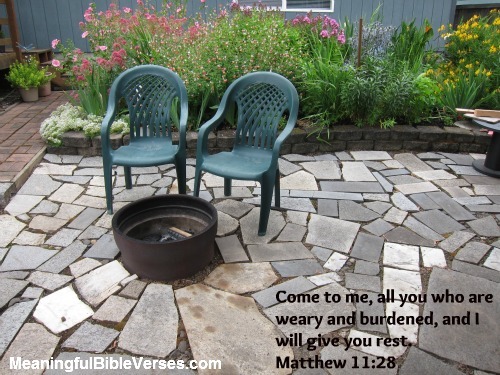 Continue reading "Read This Scripture for Encouragement If You Are Feeling Down"
"Blessed are those who mourn..." is a comforting verse for anyone who is suffering loss. Read my devotional about this verse. 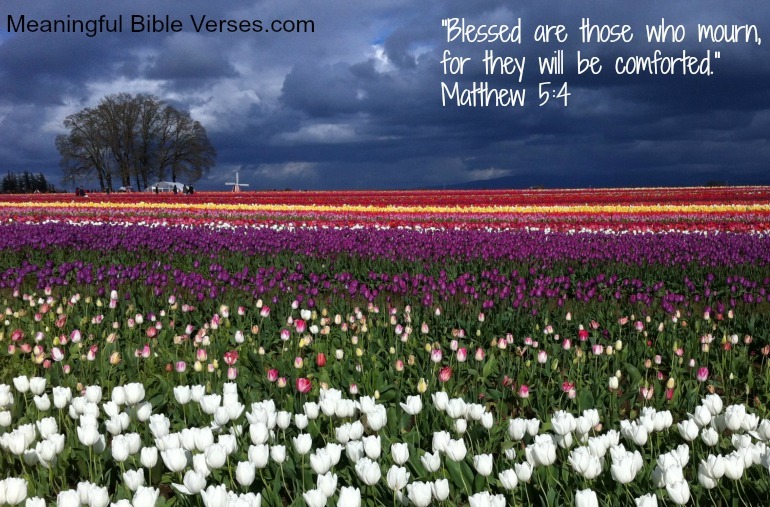 Continue reading "Blessed are those who mourn... Bible verse devotional"
This scripture on healing is one of the most comforting, yet misunderstood Bible verse about disease and healing that I know of. 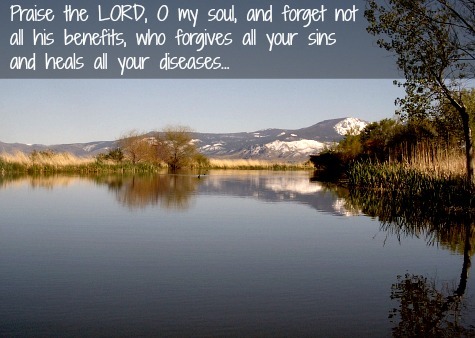 Continue reading "Scripture on Healing"
Bible verses about peace. Some well known verses as well as some of my favorite not-so-well-known verses. Devotional for each verse as well. Continue reading "Bible Verses About Peace"
Bible verses about Strength. Some well known verses as well as some of my favorite verses. Includes devotional and contextual information. 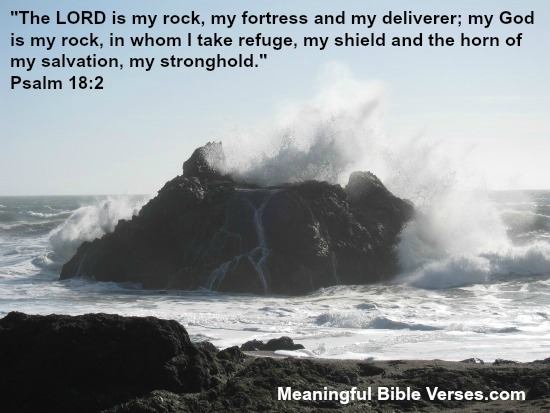 Continue reading "Bible Verses About Strength"
Bible verses about family. Some well known verses as well as some of my favorite not-so-well-known verses. 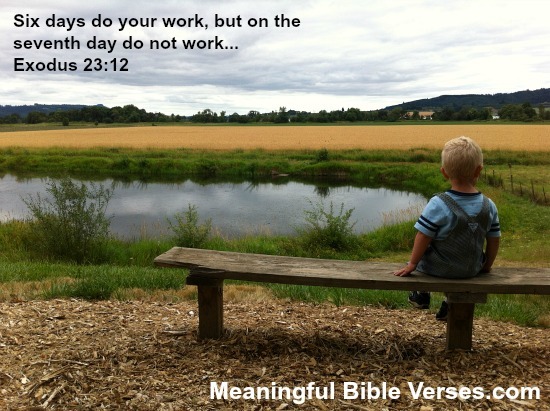 Devotionals for each verse as well. 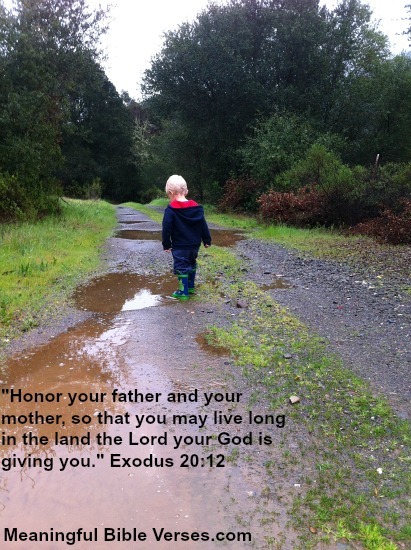 Continue reading "Bible Verses About Family"
Bible verses about love. Some famous verses as well as some of my favorite not-so-well-known verses. Devotionals for each verse as well. 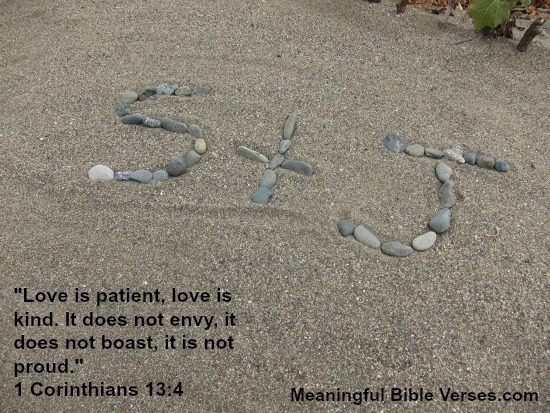 Continue reading "Bible Verses About Love"
Bible verses about faith. Some well known verses as well as some of my favorite not-so-well-known verses. Devotionals for each verse as well. 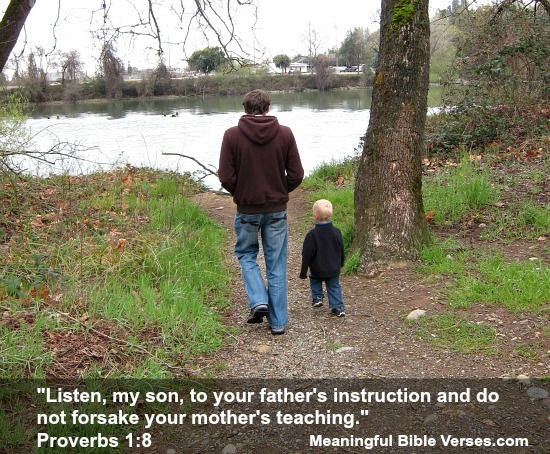 Continue reading "Bible Verses About Faith"
Honor your Father and Mother Bible Verse along with a devotional and picture with a scripture reference. Continue reading "Honor Your Father and Mother Bible Verse and Devotional"
This Sabbath rest Bible verse and devotional will help you understand why God created this time. 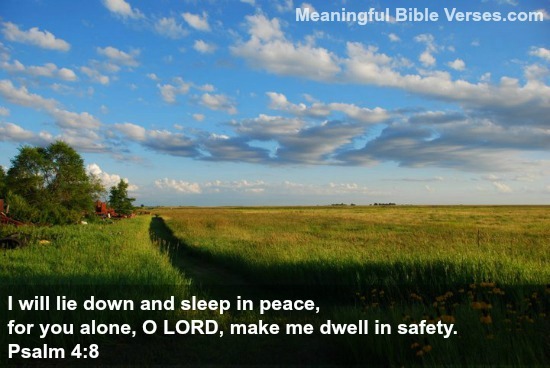 Continue reading "Sabbath Rest Bible Verse and Devotional"
My peace I give unto you...Bible verse devotional. 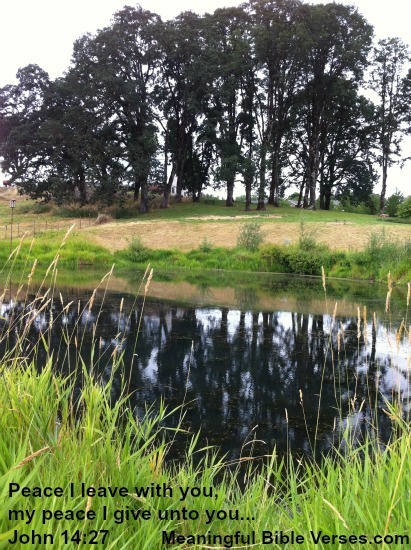 Includes a beautiful picture with this verse. Continue reading "My Peace I Give Unto You..."
Bible verses about almost any topic, arranged by topic. Also thoughts and research about each verse. 10 of the best verses per topic. 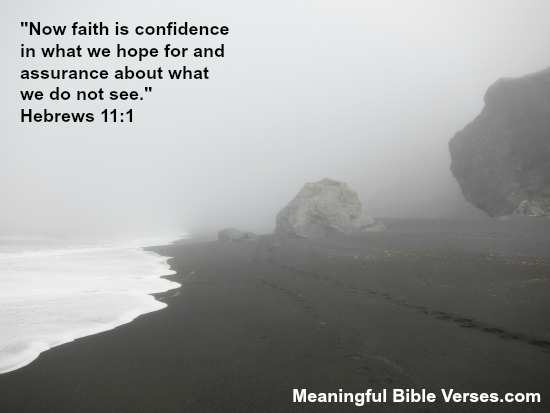 Continue reading "Meaningful Bible Verses"
The faith definition found in Hebrews 11:1 is one of the best found in the Bible. Find out more about what it means and how it applies to your life. 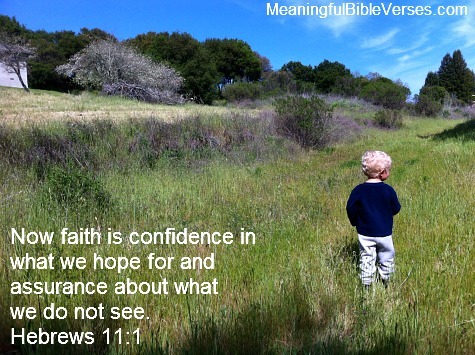 Continue reading "Faith Definition from Hebrews 11:1"
Bible verses about encouragement. Some well known verses as well as some of my favorite not-so-well-known verses. Devotionals for each verse as well. Continue reading "Bible Verses About Encouragement"